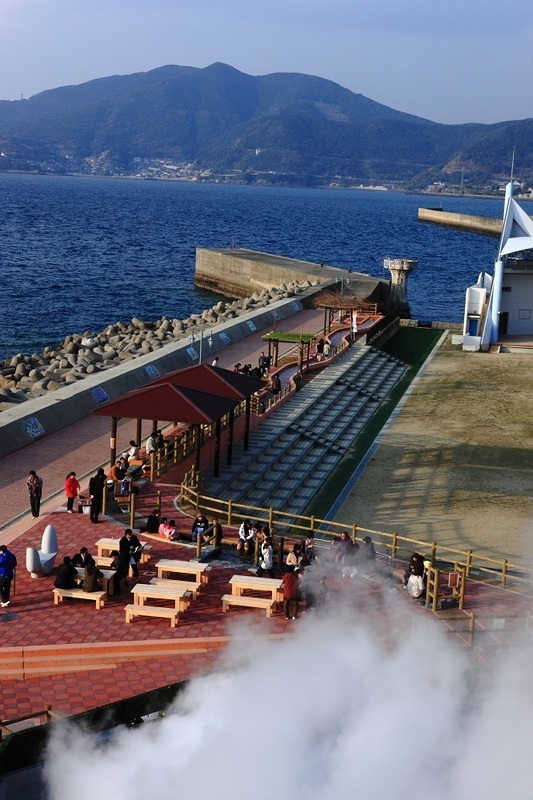 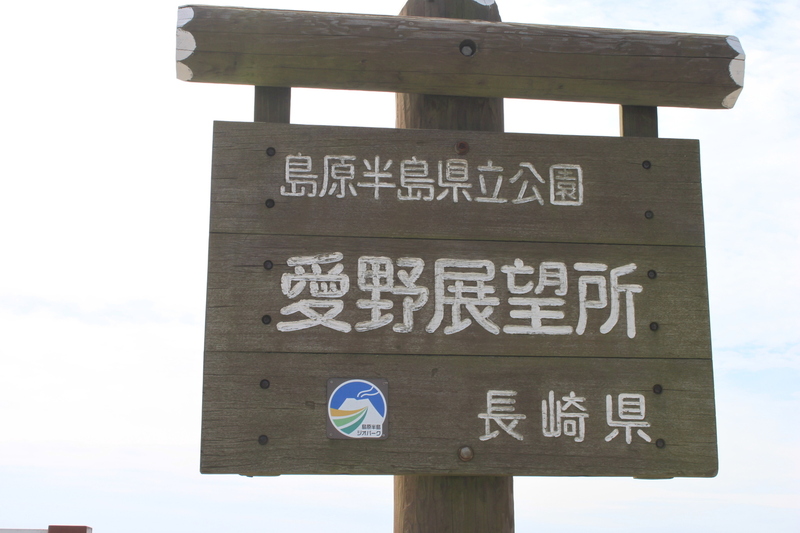 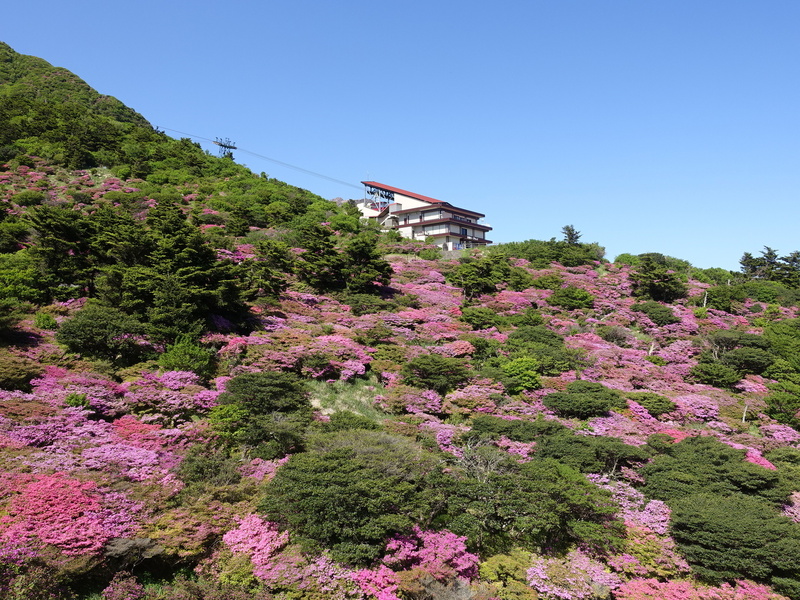 We provide information on Shimabara Peninsula focusing on the nature and the history of Unzen. 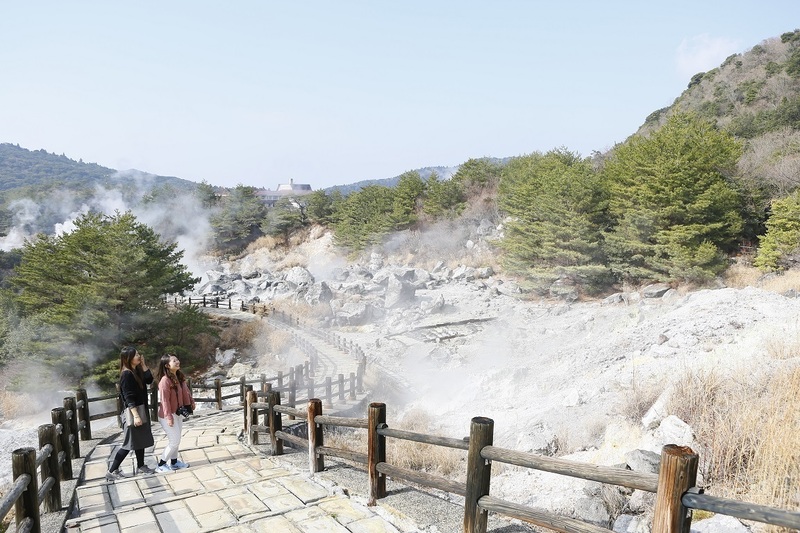 We also introduce the mechanism of volcanoes and hot springs. 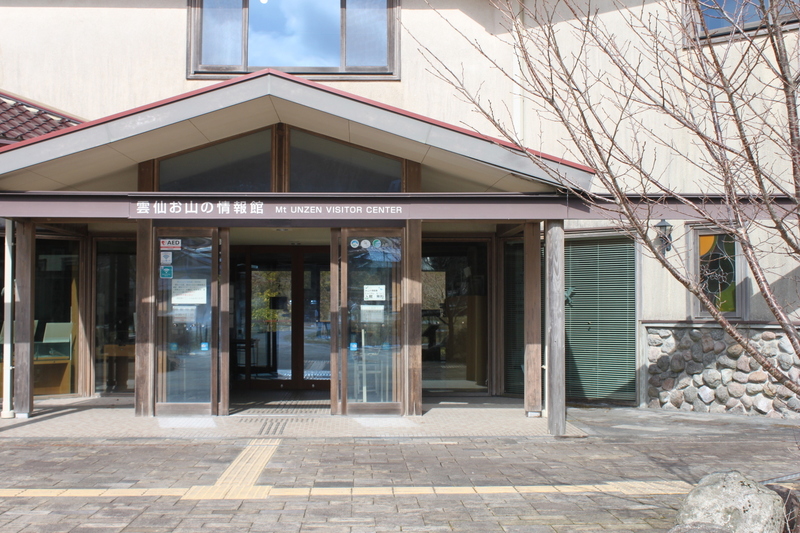 For more details and updated information, please visit our homepage.